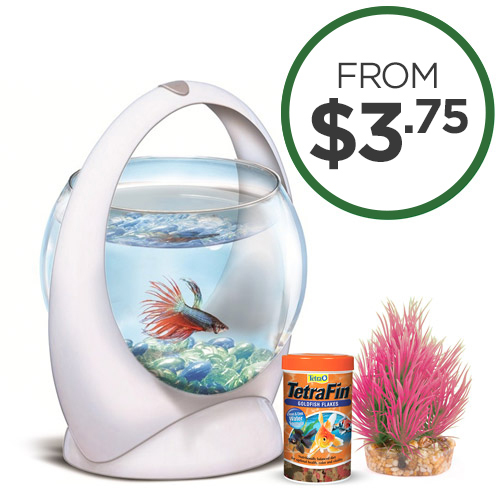 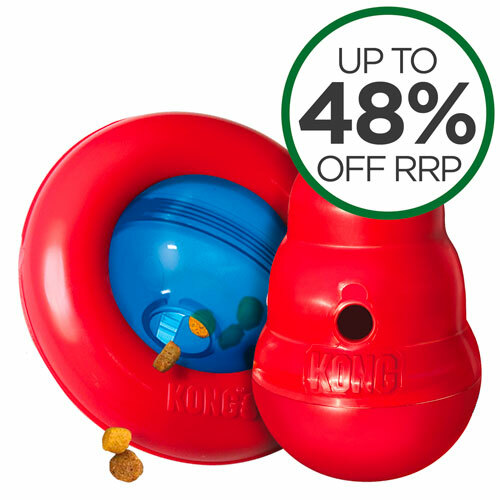 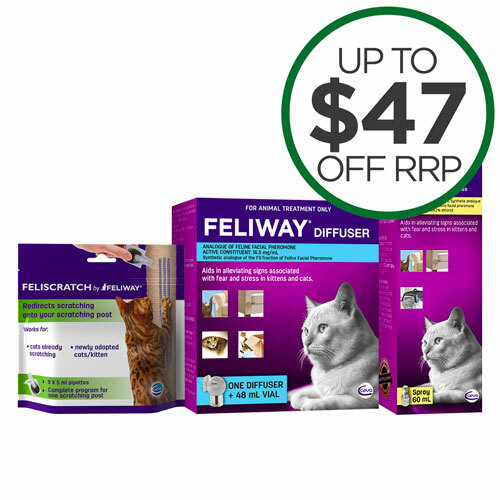 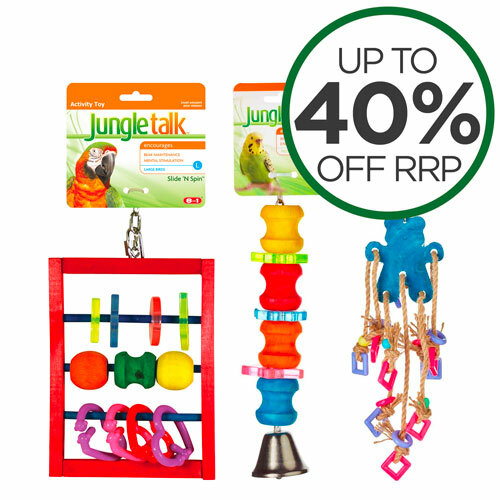 Save 25% Off RRP - High Quality Bird Products - While Stocks Last! 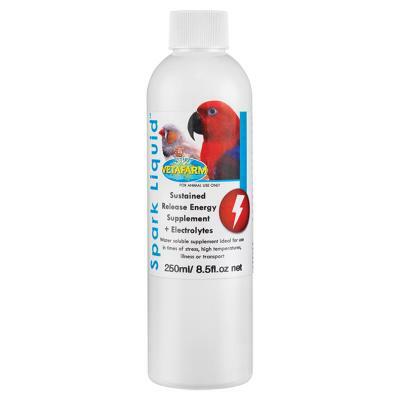 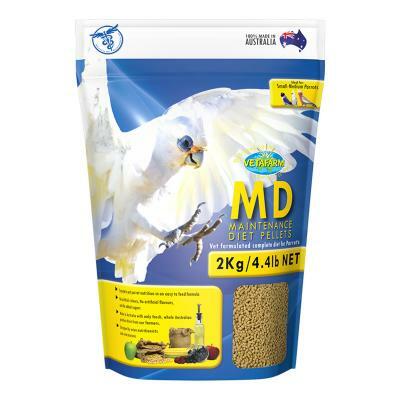 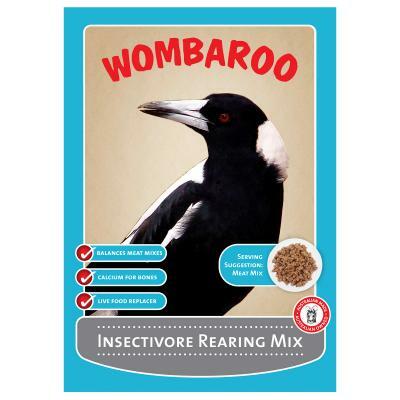 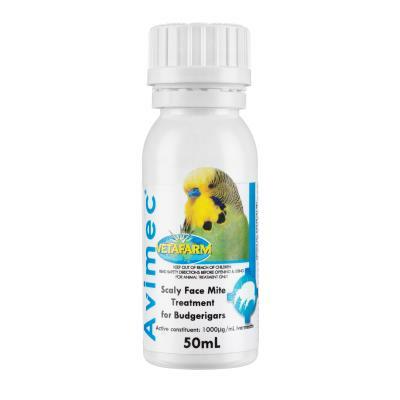 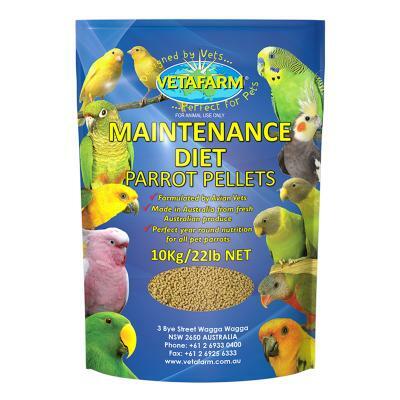 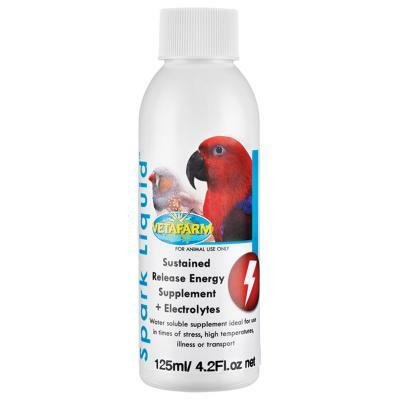 Save 20% Off RRP - High Quality Bird Products - While Stocks Last! 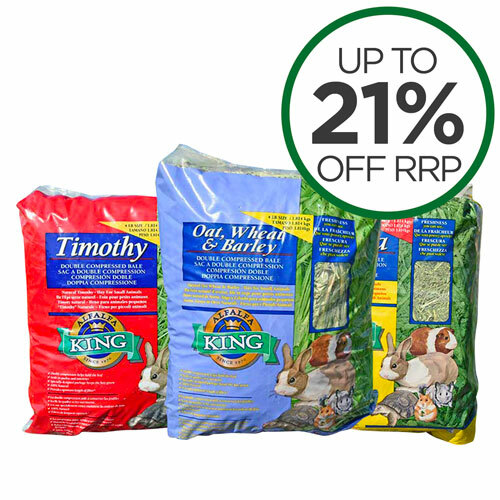 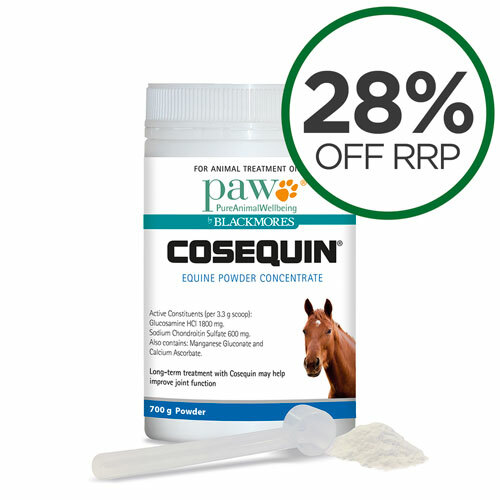 Save 26% Off RRP - High Quality Bird Products - While Stocks Last! 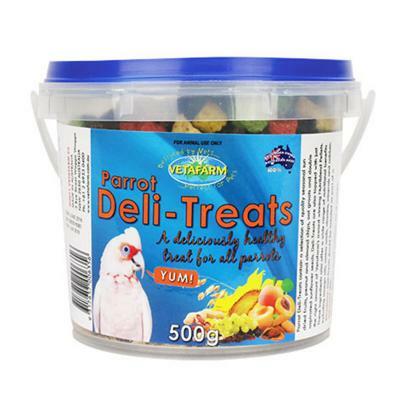 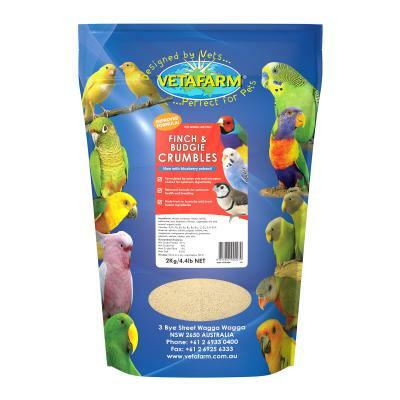 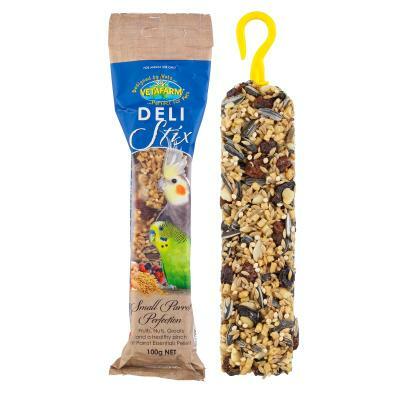 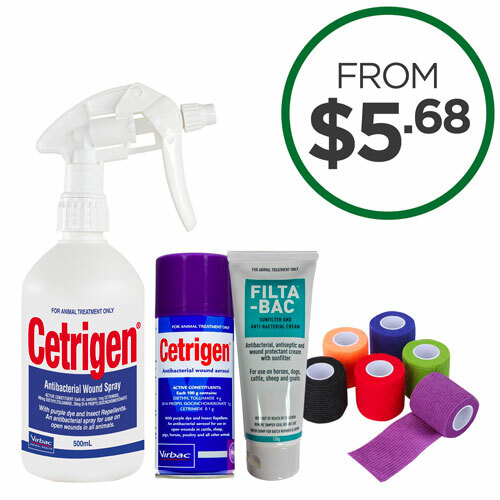 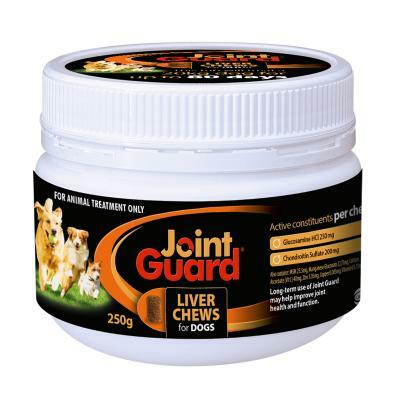 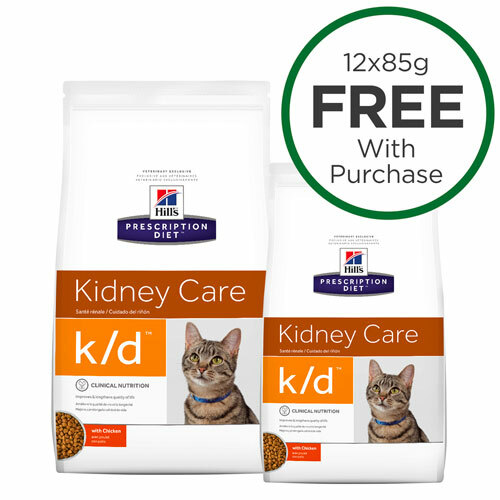 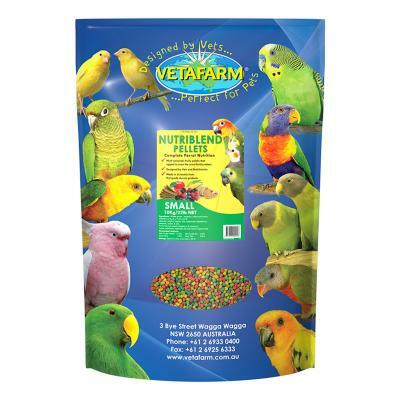 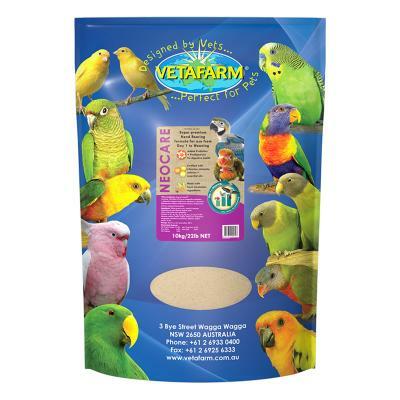 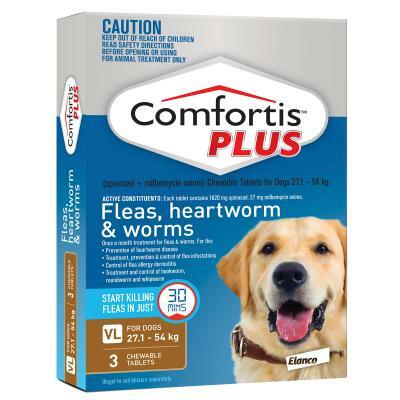 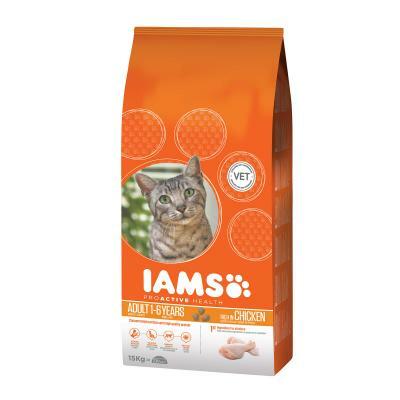 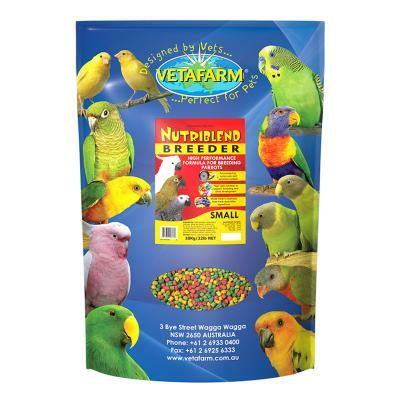 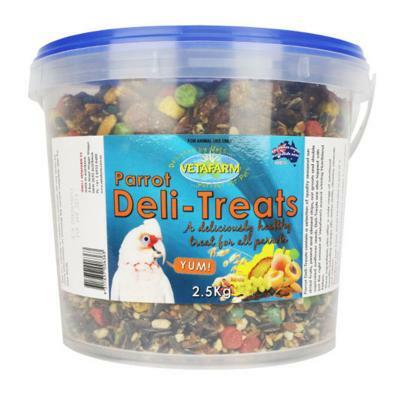 Save 15% Off RRP - High Quality Bird Products - While Stocks Last! 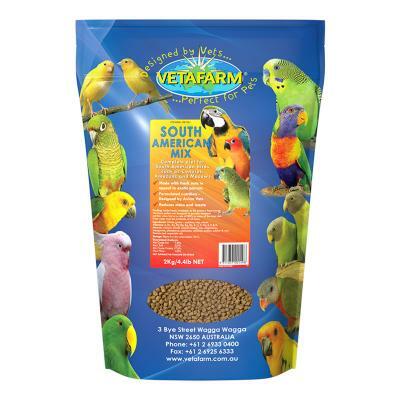 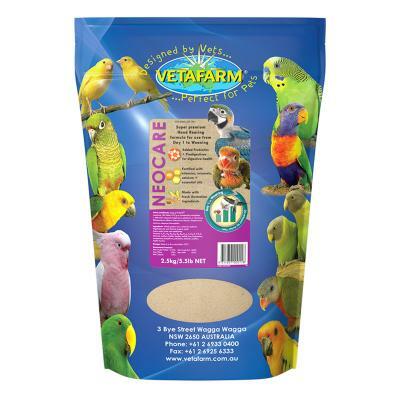 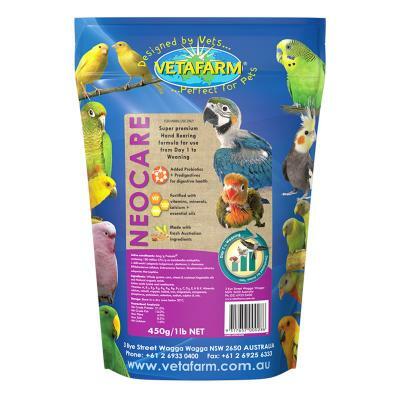 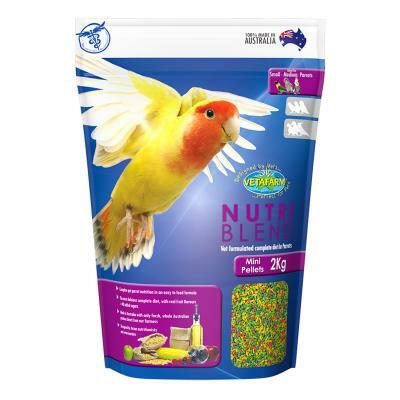 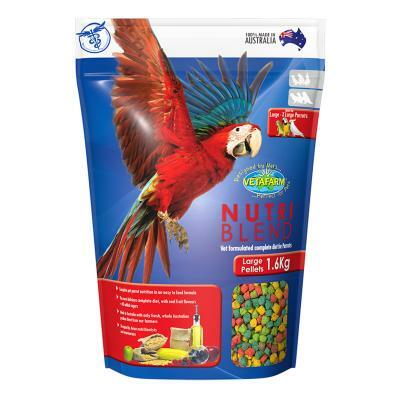 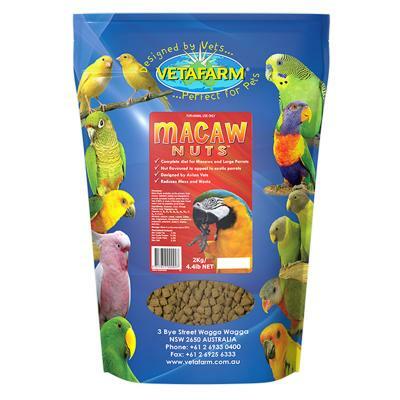 Save 30% Off RRP - High Quality Bird Products - While Stocks Last!